The creator of Mad Men says the comparisons between a recent promo poster and the 9/11 Falling Man are ridiculous — and if anyone is being exploitative, it’s the press. “As someone who was very, very involved in the campaign, and trying to get people to watch the show, I was stunned that someone would try to bring it up again,” Weiner stated. 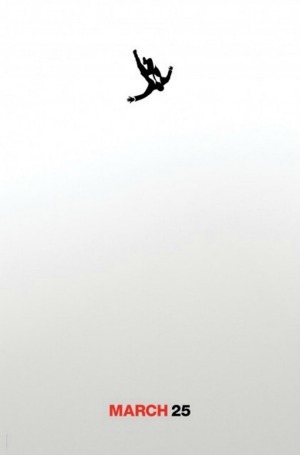 Mad Men continues to use the image to promote the new season.